Can a young man on the brink of adulthood accept his family's troubled past? Jonathan’s responsibilities belie his age, for at 23, his days begin and end with caring for his ailing father, Burghardt, and running the family farm with his aunt, Martha. As time goes by and Burghardt’s condition deteriorates, Martha hires Anka, a nurse who helps take care of him, and with whom Jonathan falls in love. While their relationship flourishes, Burghardt’s emotional distance to his family reveals a devastating secret, one which will come to light with the arrival of Burghardt’s old friend Ron. Having learned the truth, can Jonathan forgive his father? Born in Warsaw, Poland, Piotr J. Lewandowski has spent the majority of his adult life abroad, regularly returning to visit his home and family. He attended colleges in Warsaw, Paris, and London. In 1999, he settled in Germany where he studied at the Hochschule für Gestaltung (University of Art and Design) in Offenbach near Frankfurt am Main. In 2002, he transferred to the Filmakademie in Baden-­‐Württemberg, the renowned international film school, where he graduated in 2007. Since 1996, he has been occupied with painting and art, while also making experimental animated and other short films. 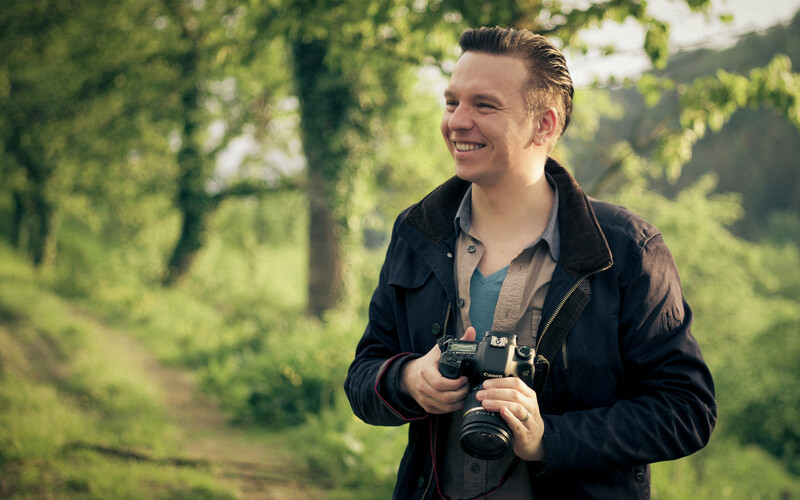 After receiving awards for his short films "Heavy Pregnant" and "Papa," he co-­directed a feature length film with Carsten Strauch, entitled "Die Aufschneider" ("Butchers"). In 2006 he made a short film "Janek" (“Johnny”) with Polish actors Danuta Stenka, Zbigniew Zamachowski and Borys Szyc. After gathering many awards in Germany, “Janek” received a director’s nomination for Best Story and awards for Best Actors (Danuta Stenka and Paul Merkle) at the ”Grand OFF -­‐ World Independent Film Awards” Film Festival in Warsaw in 2009. His next film, the roughly thirty minute long "Fliegen" ("Flies"), was part of the official program of the Berlin International Film Festival in 2009. In 2011-­‐2012, Mr. Lewandowski, again with Carsten Strauch, made a TV-­‐series "Götter wie wir" (“God R Us”), which garnered the German TV-­‐award for the best TV-­‐series. 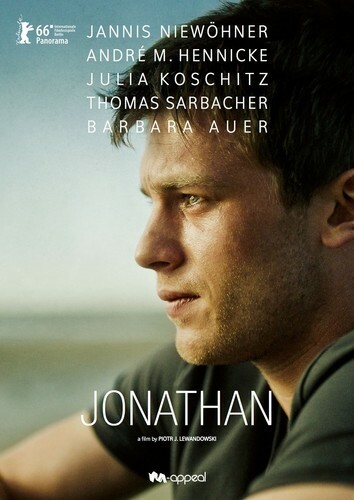 In 2013, Mr. Lewandowski received a Hessen Film and Cinema Screenplay Award for "Jonathan." In 2014, a nomination for Thomas Strittmatter Award followed, as well as an Emder Screenplay Award at the International Film Festival Emden-­‐Norderney, Lower Saxony, Germany, granted by Grimme Preis Jury. 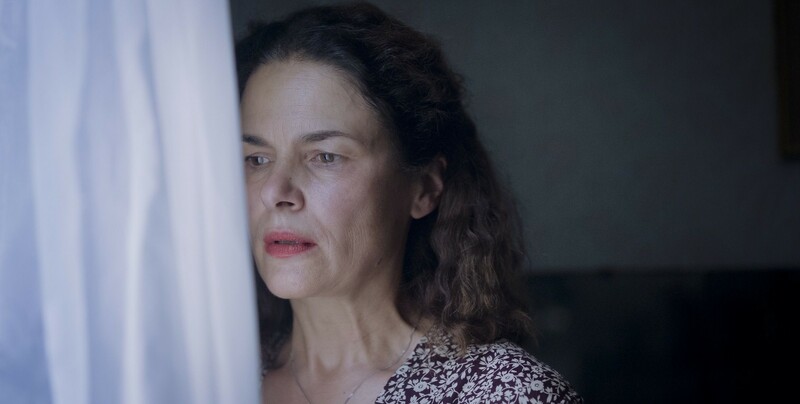 “Jonathan" celebrated its World Premiere at the 2016 Berlinale in the Panorama section.